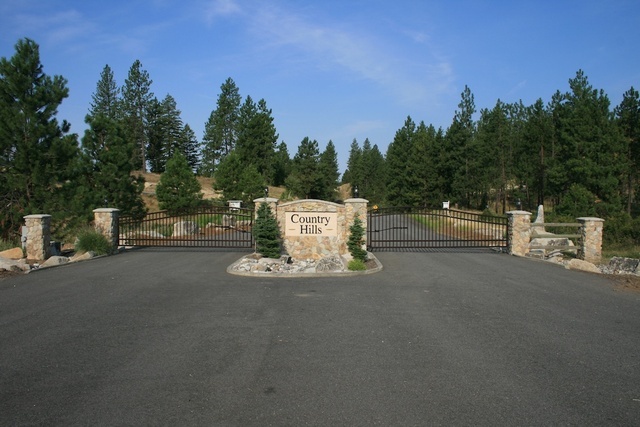 Country Hills, located in north Spokane, offers the best of both worlds in modern convenience and natural beauty. Homes on acreage enjoy a rare combination of majestic views, privacy, wildlife and trails with high speed internet, community water system, natural gas and other city like amenities. Conveniently located less than 4 miles from the Hatch exit at 395N, residents are just minutes away from schools and shopping.